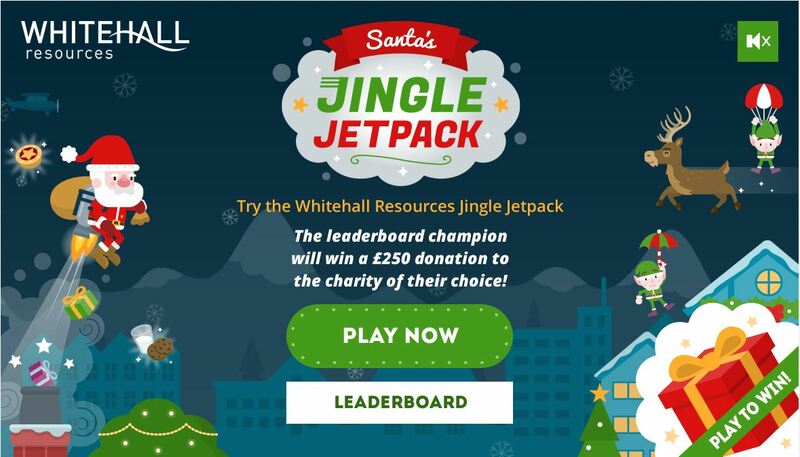 The Whitehall Jingle-Jetpack game tested our candidates’ and clients’ video game skills and spiced up the festive season in 2018. Players from 21 countries competed for the first place in the leaderboard – with the prize of a £250 donation to the winner’s charity of their choice. Thank you to all the participants for such a great response. 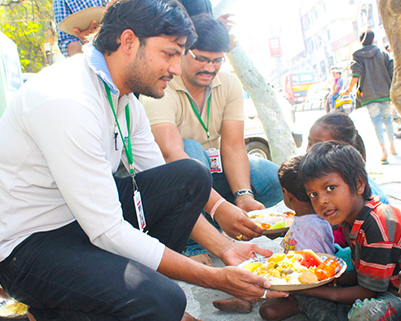 We are pleased to announce the winner is Vikram Reddy, who has chosen to donate to Serveneedy, a charity organisation in India dedicated to provide food, clothing, shelter and education to those in need, for whom such basics are a struggle. We thank everyone for participating and demonstrating your gaming skills, and we look forward to sharing more festive fun in 2019.